How Does Diabetes Affect the Teeth? It causes cavities in the teeth, cavities form when bacteria destroy the teeth. A layer of sticky-yellowish material develops on your teeth. This layer is called plaque which gives your teeth a yellowish tinge. Oral thrush: Oral thrush is the infection due to fungus. It leads to a whitish layer covering the inside of your cheeks or teeth. When you have diabetes, the amount of sugar in your blood remains high. The bacteria in your mouth thrive on this sugar and start to destroy your teeth and gums. Diabetes weakens your immune system. Your immune system would normally not allow bacteria to grow. In diabetes, on the other hand, your immune system becomes weak and bacteria starts to grow. Your blood vessels also damage due to diabetes. This decreases the supply of blood to your teeth and gums and slows down the healing process. Keep your blood sugar levels under check. Make sure to use the blood sugar lowering medicines as prescribed by your doctor. Take good care of your oral hygiene. Brush twice daily. Avoid vigorous brushing or your teeth. Brush your teeth gently. 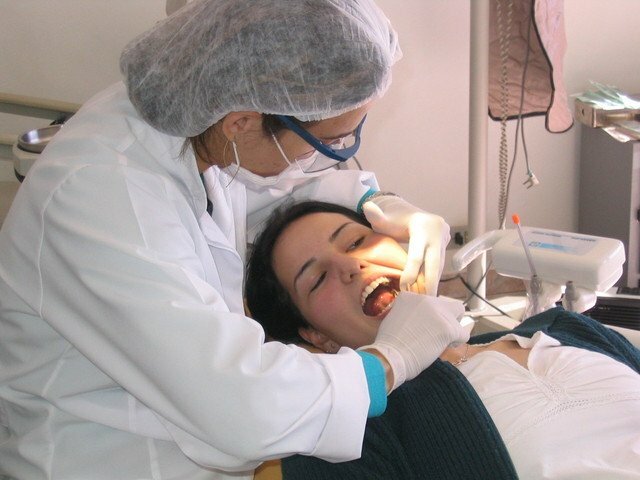 Talk to your doctor or your dentist if you develop any of the above-mentioned complications.